This game has a hidden developer message. This game has hidden developer credits. 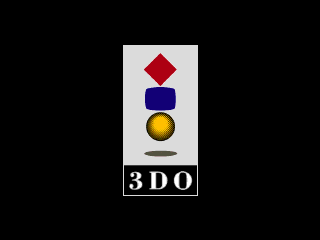 The 3DO was an attempt by Trip Hawkins (founder of Electronic Arts) at creating a standardized format for video game consoles, similarly to what VHS was for videocassettes, right down to licensing out its hardware for various other tech manufacturers to produce in their own styles. Panasonic produced the launch model of the console, with Sanyo and Goldstar later offering their own flavors. While it had a lot of potential and even some promising early support, mostly from EA (due to Hawkins's ties to the company), it never really broke any ground thanks to its $700 pricetag, which the 3DO Company refused to lower until it was already too late. This page was last modified on 6 July 2017, at 17:47.